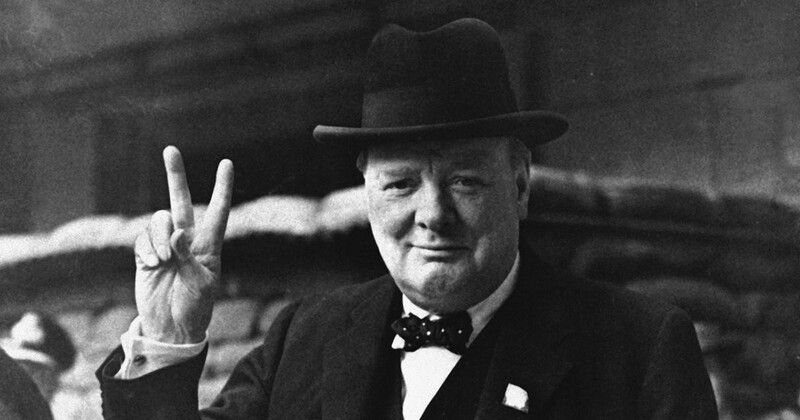 The great Winston Churchill has much to teach us about leadership, courage, persistence and achievement. He persevered through many years of failure to eventually hold political office for many decades and to save Europe from fascism. Churchill is regarded as one of the most influential people in British history, and many of his most famous quotes apply just as much to success in business and life, as they do to politics.